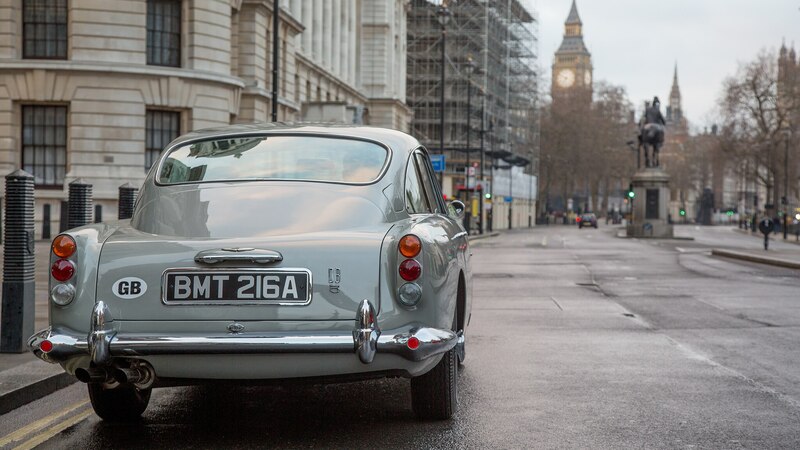 A few years ago, Aston Martin announced plans to build a limited run of DB4 G.T. continuations. 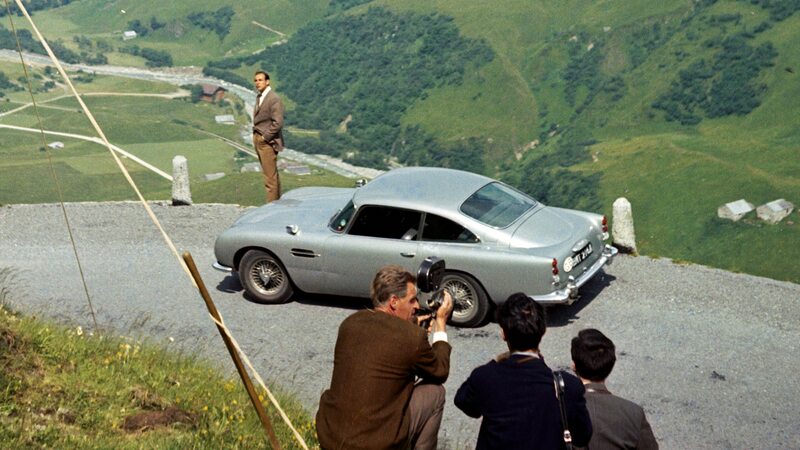 Following the success of that program, Aston Martin has decided to build 25 more continuation cars, only this time it has chosen the legendary DB5. 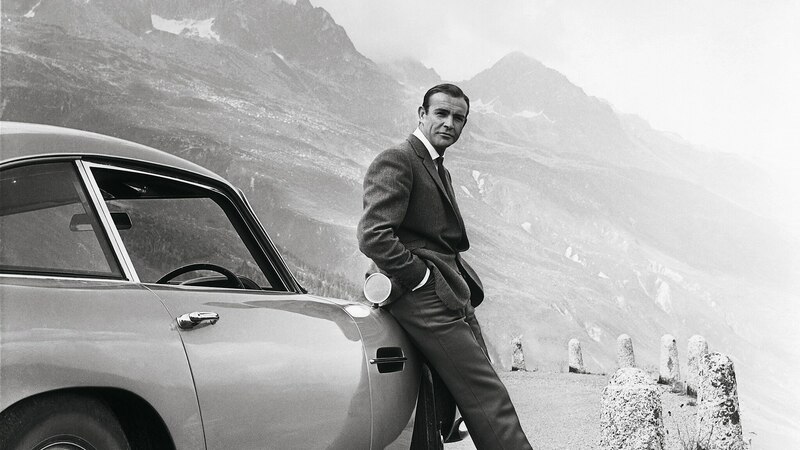 To commemorate the car’s role in the James Bond film “Goldfinger,” Aston Martin is working with EON Productions, the company that produces the Bond films. 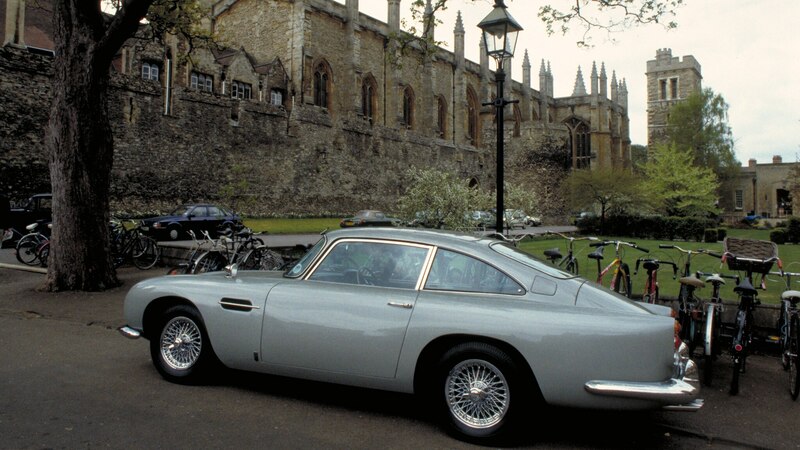 Each “Goldfinger” DB5 will be based on the original car and built by Aston Martin Works. 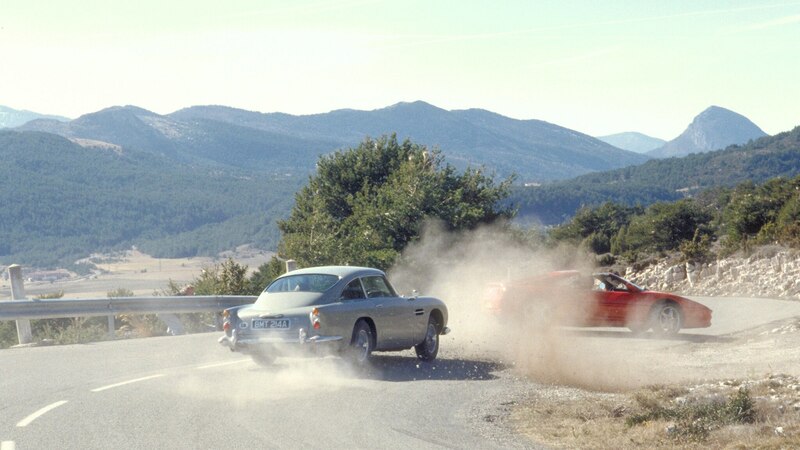 Some changes will be made to improve build quality and reliability, but according to Aston, the cars will be authentic reproductions of the car used in the film. 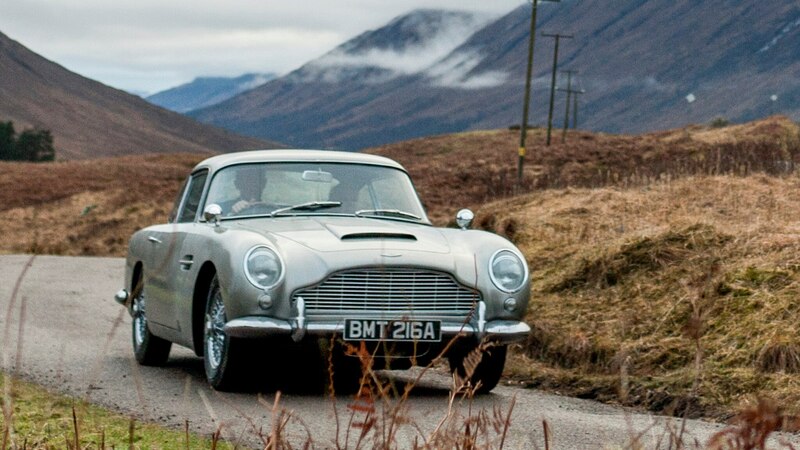 That means they’ll all get the same Silver Birch paint job, but the”Goldfinger” tie-in will go even further. 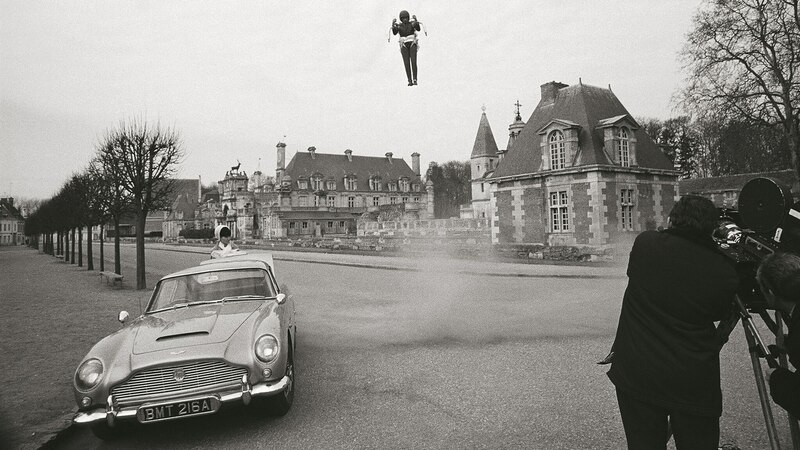 Chris Corbould, the special effects supervisor from the past eight James Bond films, was brought in to equip the cars with a number of functioning gadgets such as revolving license plates. Those 25 customers will also have to be very wealthy. 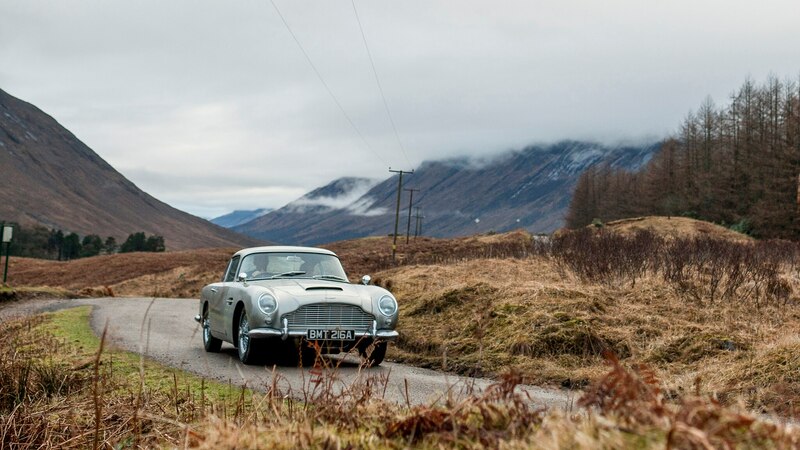 Each car will cost £2.75 million, which at current exchange rates is about $3.5 million. That’s a lot of money for any car, especially one that won’t be street-legal. Customers who think it’s worth the price, though, should receive their cars starting in 2020.